New Zealand is dealing with an obesity problem. More people are having weight issues, which can lead to other serious issues, such as high cholesterol. This is one reason many people in NZ are turning to Isagenix since it offers a way to address this problem though there are other factors contributing to the rise of Isagenix. 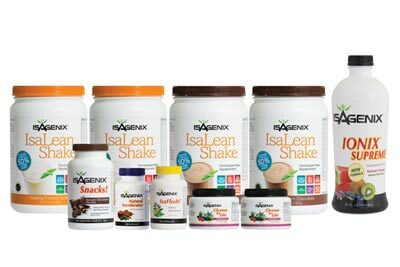 Isagenix sells products such as shakes, snacks and vitamins to people trying to control their weight. In addition, these products are also meant to promote overall wellness, which is another big thing in NZ. In essence, the company is a multilevel marketing company that understands how important health is for people. The company is mostly known for its weight-loss program. The program includes a number of things you might expect, such as delicious shakes, bars, and a list of meals meant to decrease appetite. One of the most unique aspects of this program is that it is designed to help a person stop craving unhealthy foods that are not good for the body, such as junk food. 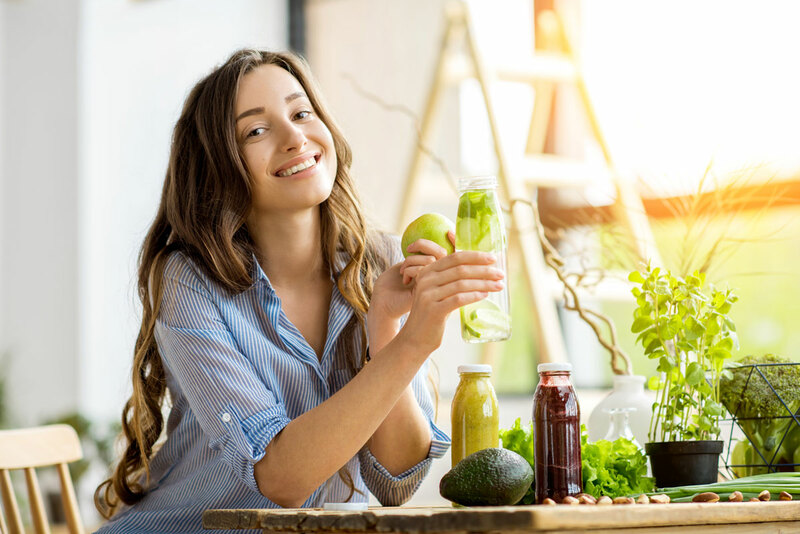 Of course, the foods promoted by this program are fresh and full of nutrients, which is part of the reason some see improvements in various areas of their bodies, such as firmer muscles and more energy. The product is low in fat, which is a big reason it helps you lose weight when you need that. The meals focus on enriching your vitamin, fibre, and mineral intake. 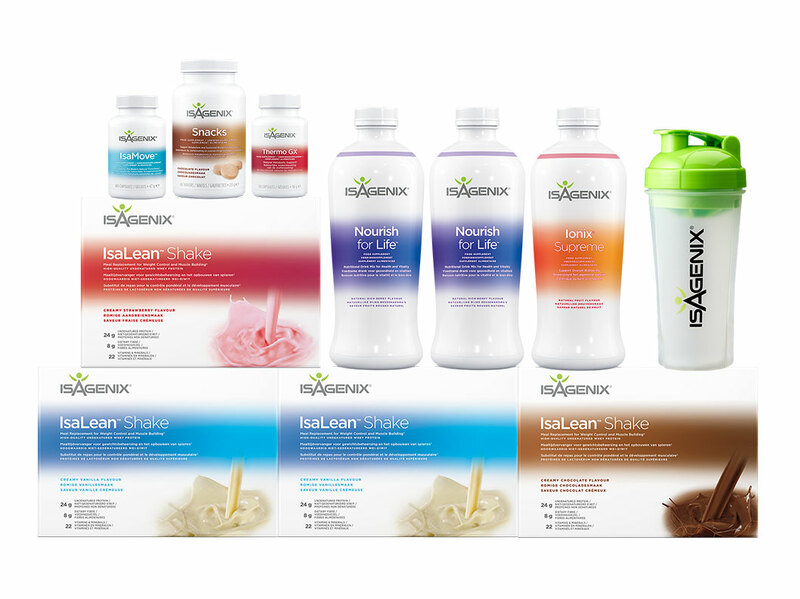 It is clear that Isagenix is a program worth considering. Isagenix has helped many people, but one person in New Zealand is really pushing the boundaries of what one can expect from this program with the right attitude and drive. Margaret D. is not only a 1 Star Silver Circle in this country; she is also an avid user. She joined the Isagenix world back in May 14, 2014 but did not begin the Isabody Challenge until March of next year, where she was able to see the power behind this diet plan. To her surprise, she lost 19.6kg in a 30-day cycle. She continued to add to that number when she lost 10.3kg by simply entering the IsaBody Challenge. After seeing all those results, she was motivated to continue exercising and eating right, which has helped solidify her body. Now, people may wonder her age. See her amazing results below! Everyone wants to be healthy, and she is no exception, but it seemed impossible for her to lose weight, even though she knew how harmful it was to carry around unnecessary weight. Margaret knew her weight embarrassed her from time to time, and it made her feel tired most of the time. The thought of missing her grandchild’s childhood simply because she was unable to control her weight seemed like torture. This issue plagued her just as it plagues many others, which is part of the reason she thought it was important to share her success. 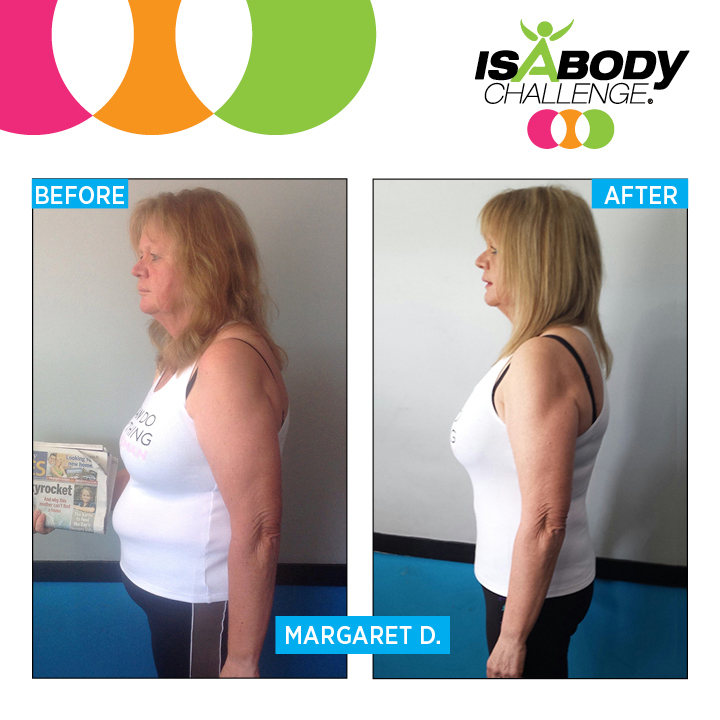 Margaret was tired of living a life of limitation, which prompted her to join Isagenix and encouraged her to go on a journey of self-discovery through this company’s diet programs, which included a 30-Day Nutritional Cleansing Program. Of course, having her son’s support really helped because emotional support is vital when overcoming something challenging like obesity. “The best part of Isagenix – more than the abundant energy and new joy for life,” says Margaret. This is part of the reason she became so passionate about Isagenix. The product gave her the opportunity to be the best version of herself. This was something she thought would be impossible yet there she is, feeling great and looking amazing. “I am passionate about helping others create their own stories. My mantra is ‘aspire to inspire’” is something that Margaret was excited to share. Keep in mind that this is just one of many successful stories connected to Isagenix. How Isagenix Can Help You? There is no doubt about it, losing weight is definitely a health benefit worth pointing out. Of course, you can always link the additional perks of losing weight to Isagenix if their products are the reason you have lost so much weight. Part of the reason vision starts to fail has to do with vitamin deficiency. These crucial nutrients help the body ensure a healthy flow of blood to your eyes, which help remove impurities like free radicals. These particles can cause damage to your eyes given enough time. Everyone wants be good-looking and that includes people in New Zealand. Isagenix promotes healthier skin because it helps battle free radical damage since these particles are also responsible for issues like premature wrinkles. The intake of more vitamins should help you grow healthier hair since that is how the body enriches your hair. Your body’s ability to fight off infections and bacteria depends on your metabolism. Good metabolism is usually associated with weight loss, which is part of what Isagenix helps you with, but having good metabolism also means good absorption of nutrients, which strengthens your immunity. In addition, good metabolism also makes it easier for your body to pinpoint possible threats and eliminate them. Your body’s ability to metabolise is also linked to your energy levels. If your body’s energy is eaten up by a sluggish metabolism, then your energy levels are going to be low most of the time. This is something Isagenix reverses for you, which leads you to have more energy. Keep in mind that having more energy means your mind will have better clarity and focus. These are great reasons why the people of NZ are loving Isagenix as it continues to introduce products to the country, but nutrition is not the only reason people are falling in love with this company. Yes, part of what this company is doing for the people is giving them an opportunity to make some money. The company allows regular people to make some additional money by joining the organisation and selling these products. As mentioned earlier, these programs are quite effective, so the person who decides to join is probably going to be a walking testimony for the program’s effectiveness, making it easier to convince others of the power behind Isagenix. Part of what makes joining this company such an attractive idea to people is that it does not demand more than you want to put into the business. Those who want to treat Isagenix like a small side business can definitely do so, and there will be no punishment for that. 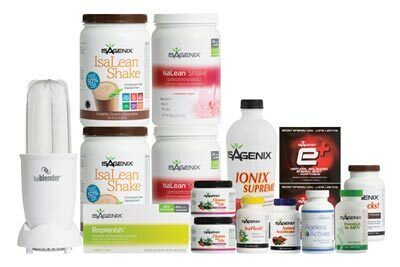 Those looking to build an empire using Isagenix can also work the company in your favour and grow your clientèle. The team behind this company gives you all the resources you will need to make what you aspire to do in this company a reality. All one has to do is talk to a representative to find out more. 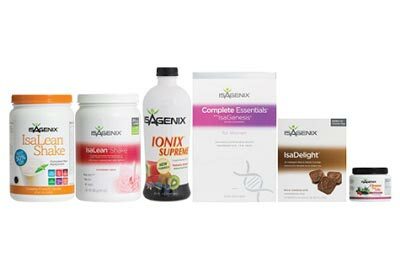 It should be noted that Isagenix is still introducing more products to New Zealand, meaning that people will have a lot of stuff to look forward to, and you know that anticipation is a salesperson’s greatest friend. It is easy to see why many people worldwide are in love with Isagenix. This company is offering the whole package, including a new way to make some additional cash for that trip you’ve been hoping to take or that purchase you’ve been holding off. It seems there is a little something for everyone hidden inside Isagenix for those interested enough to start digging in.